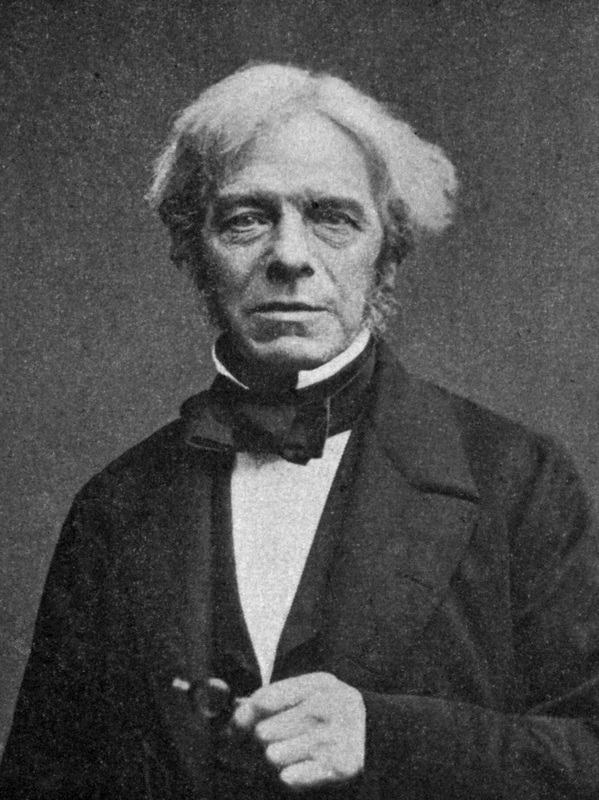 The magnitude of the induced e.m.f is determined from Faraday's Law. 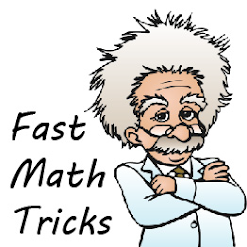 Faraday's Law states that the magnitude of the induced e.m.f is directly proportional to the rate of change of magnetic flux through a coil or alternatively the rate of the magnetic flux being cut. When a magnet is moved into and out of a coil, the induced current that flows through the coil can be determined from Lenz's Law. Lenz's Law states that the induced current always flows in the direction that opposes the change in magnetic flux. Lenz's Law obeys the principle of conservation of energy. Work is done to move the magnet against the repulsive force. This work done is converted to electric energy which manifests as an induced current. For a conductor in a closed circuit moving perpendicular to a magnetic field and hence cutting its magnetic flux, the direction of the induced current is determined from Fleming's Right-Hand Rule. This experiment demonstrates what is stated in Lenz's Law. If you are still unclear about the concept, there are 2 more similar videos. This is another experiment showing the same thing, with different apparatus set-up. And this one illustrate the direction of the current and how magnetic field is generated when a conductor cut a magnetic field.